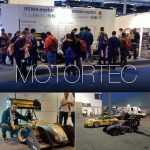 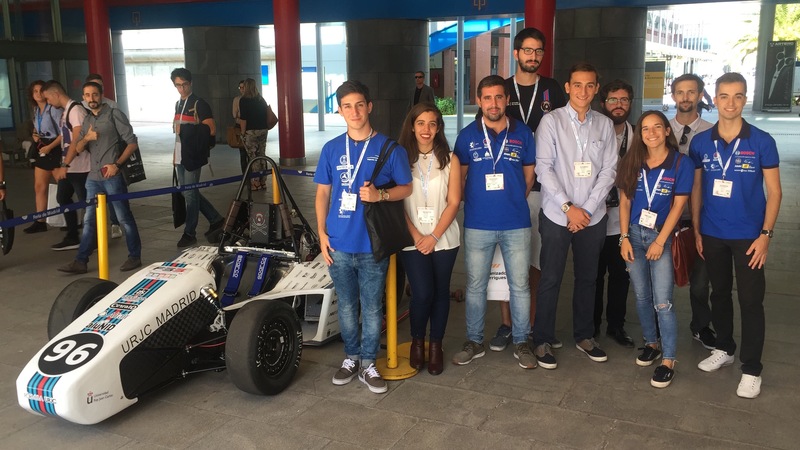 One more year, UPM Racing team attended MetalMadrid, the major exhibition of the Spanish industry. The girls and boys of the team were there the days 26 and 27 of September, meeting and greeting many companies related to industrial activities. 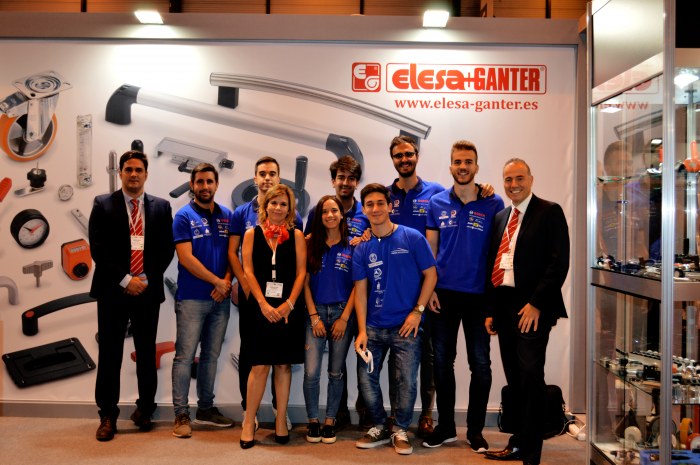 And, with 550 present companies, 40 ponents, and more than 9.000 visitors, we couldn´t miss this appointment with technological innovation. There, we can exchange experencies with other universities teams such as UC3M or URJC. 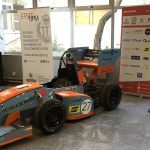 In our pursue to both design and construct the better Formula Student car ever seen, we took the opportunity to inform the diverse companies about our project and say hello to the ones we already know, and which support our project year by year, as PFERD, Elesa&Ganter, and ESAB. 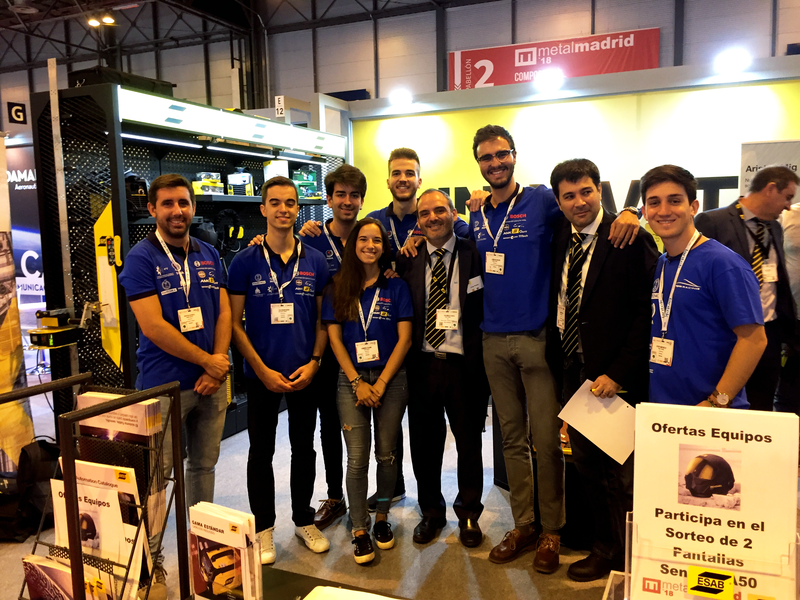 This year fair was a huge success to everybody, and we, as a team, are stronger now. 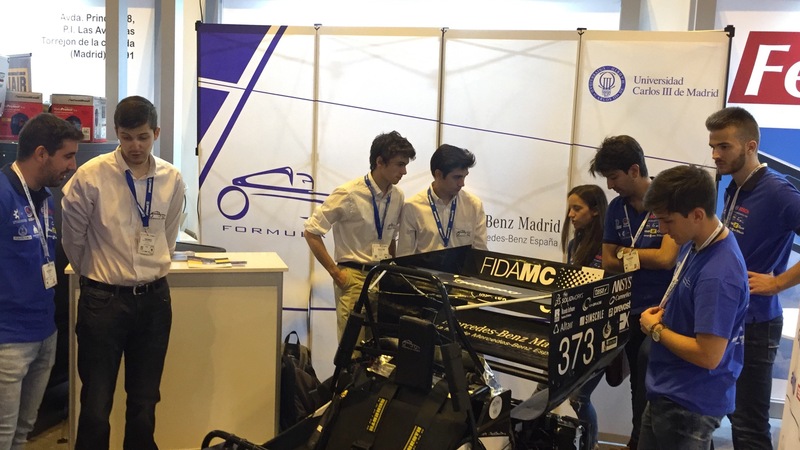 ¡We cannot wait for the next year!